Vijay’s 61st movie in young filmmaker Atlee’s direction will kick off in Chennai tomorrow. The film’s shooting will take place in Chennai, Punjab and the US. 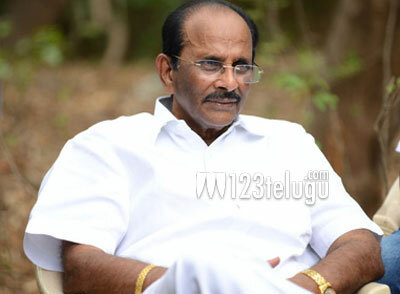 This film will have its screenplay penned by V Vijayendra Prasad, the star writer behind the blockbusters such as Baahubali, Magadheera, Bajrangi Bhaijaan and Chatrapati etc. The film also pulls off an interesting casting coup as Kajal, Samantha and Jyothika will be seen romancing Vijay. This movie is going to be produced by Sri Thenandal Films. AR Rahman will be scoring the film’s music.